Miami Lexus owners are always on-the-go. We understand your schedule and are ready to keep up with your busy lifestyle at every mile with unsurpassed ownership benefits and a first-class experience. 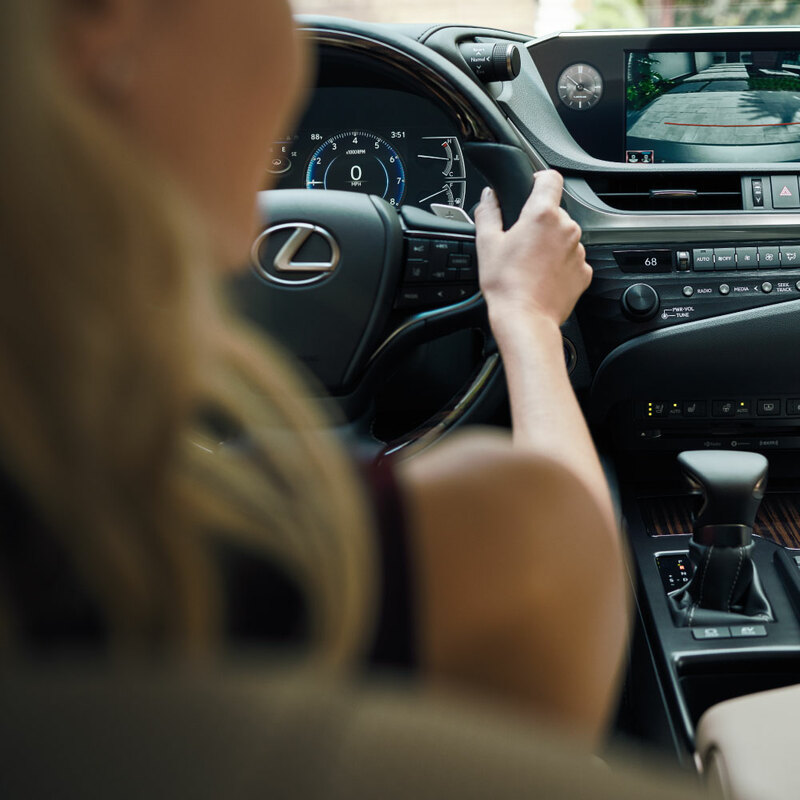 Lexus of West Kendall strives to make Lexus service 100% stress-free. 2.9% APR FINANCING FOR UP TO 60 MO. *All offers to well qualified customers with approved credit through Lexus Financial Services. 36 month lease examples based on ALL-NEW 2019 LEXUS UX 200 #N26965 MSRP $34,903 and include all qualifying lease cash and incentives including owner loyalty when applicable. ALL lease offers plus $899 dealer fee, $795 bank acquisition fee, tag, title and doc fees plus first payment. $249 lease requires additional down payment of $3,799. **$0 down payment lease option monthly payment $369 available with approved credit. See dealer for complete details. Promotional offers expire 1/31/2019.